Second Hand Scott - What's love got to do with it? 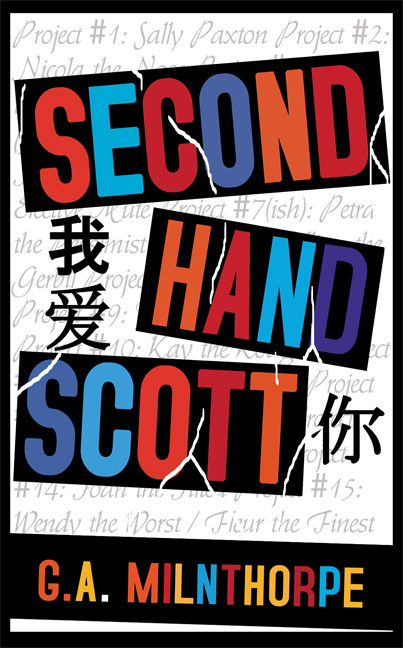 Scott Logan, AKA Second Hand Scott, specialises in picking up girls who have just been dumped, jilted or otherwise broken-hearted. But he isn’t your stereotypical romantic cad and bounder. No; he actually thinks he’s being helpful. But one day, Scott is forced to choose between his continued mediocre existence and the possibility of true love. A famous philosopher once said, "What's love got to do, got to do with it? What's love but a second hand emotion?" Second Hand Scott, our romantic hero, has those words stamped across his heart. But maybe, just maybe, he does need a heart, even if it is at the risk of being broken. 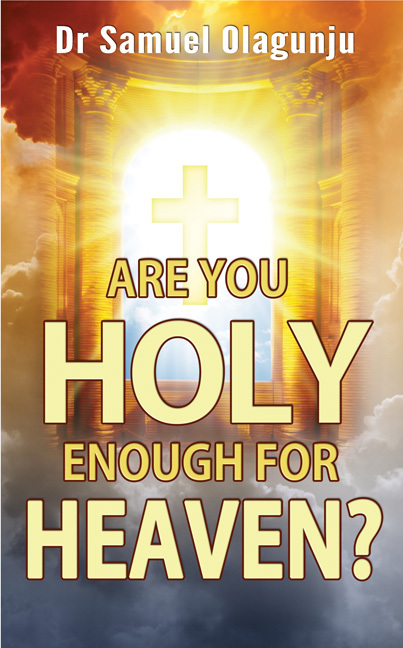 Are you holy enough for heaven? Are you nailing Christ to the cross all over again? Sin caused problems in heaven. It was the reason why Jesus Christ was crucified. God takes sin so seriously that He has to punish it. We would never allow sin to rule in our hearts if we understood the debt we owe God. When Christians live in sin, they are nailing Christ to the cross all over again. Our God is a holy God and He requires His children to be holy, just as He is holy. God Himself has provided the remedy for sin. John 3:16 says: 'For God so loved the world, that he gave His only begotten Son, that whosoever believeth in him should not perish, but have everlasting life.' This book will show you how you can make sure that your eternal destiny is heaven and not in hell! The minor prophets in the bible are often neglected and rarely talked about. Perhaps we are frightened of prophetic texts or find them inaccessible, or perhaps we just can’t see what significance the 2000-year-old rantings of a bunch of dead guys have in the 21st Century world. 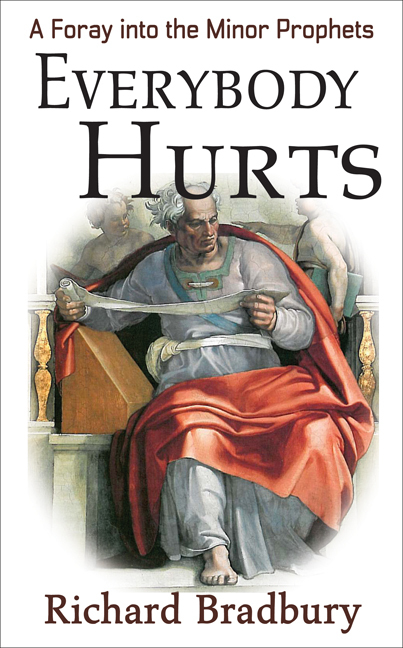 Journey through this book and see a present-day application; relevant for your life today. The Minor Prophets are not a gang of eccentric characters from over two millennia ago. They were men, raised up by God, to speak to nations. They declared the Word of the Lord into real-life situations and called their nation back to God. Often it took courage to deliver that word and some paid for such bravery with their lives!